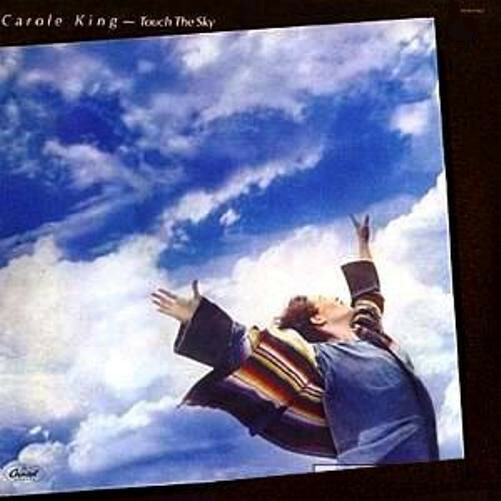 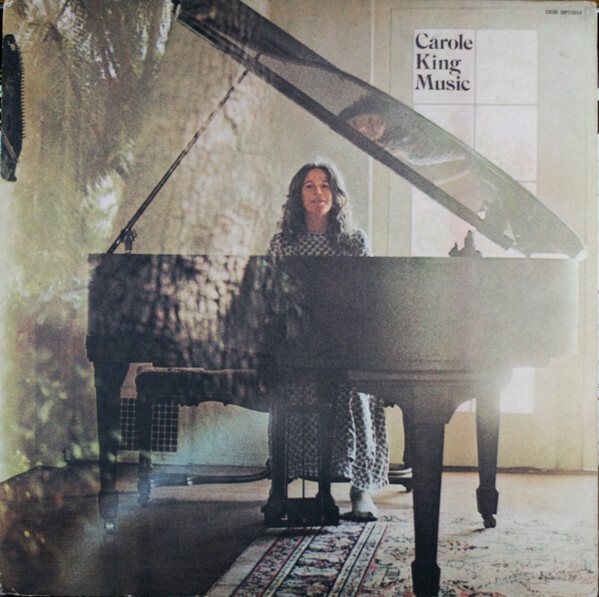 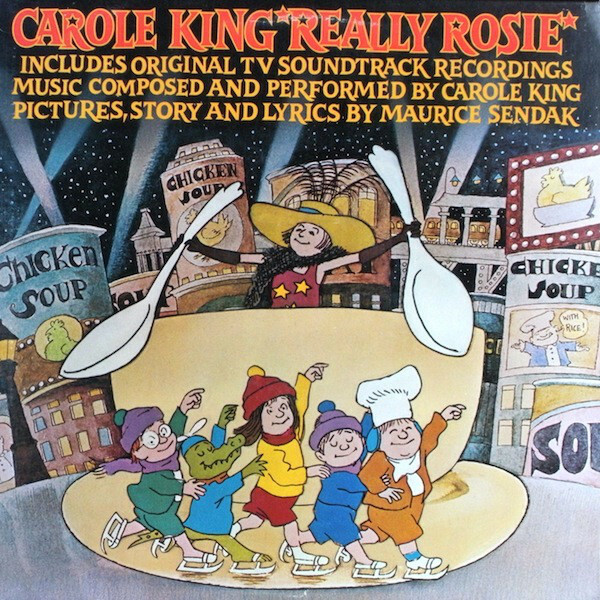 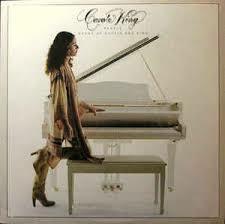 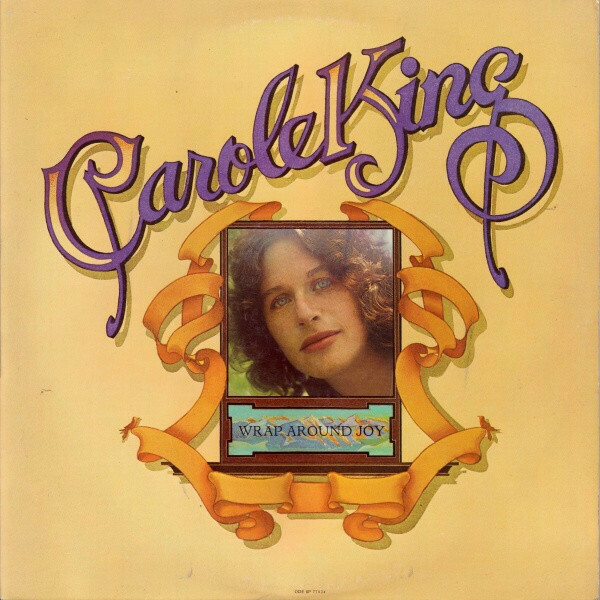 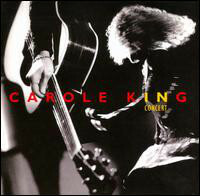 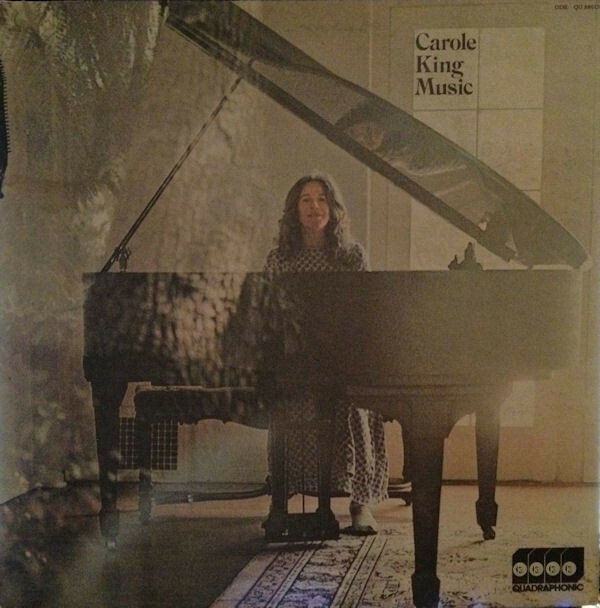 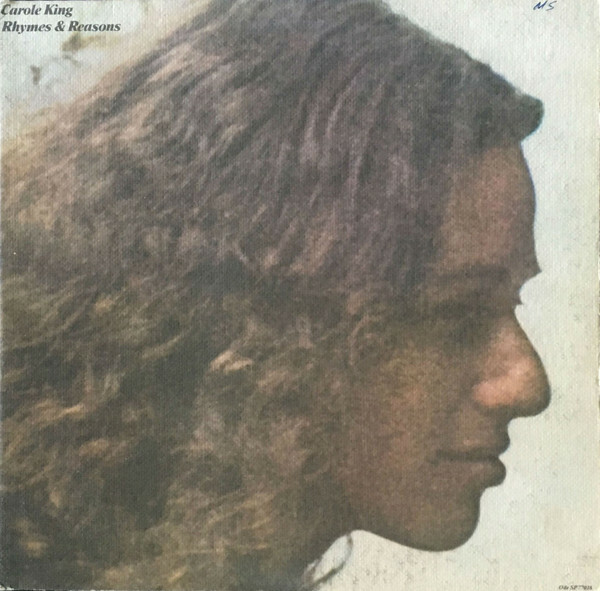 Carole King (born February 9, 1942) is an American composer and singer-songwriter. 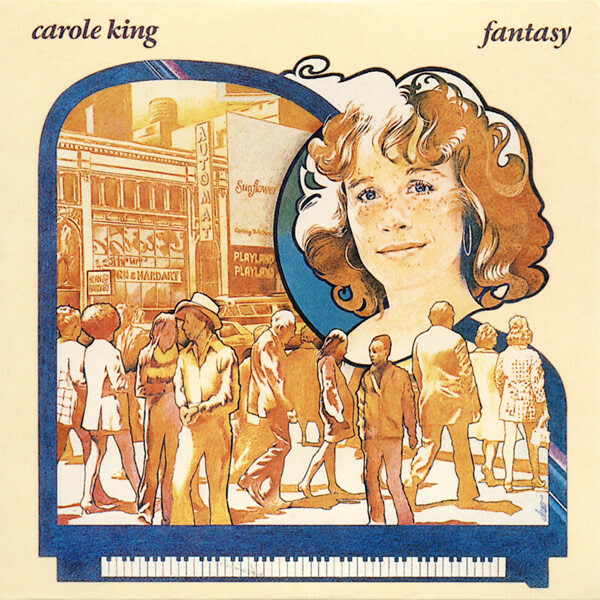 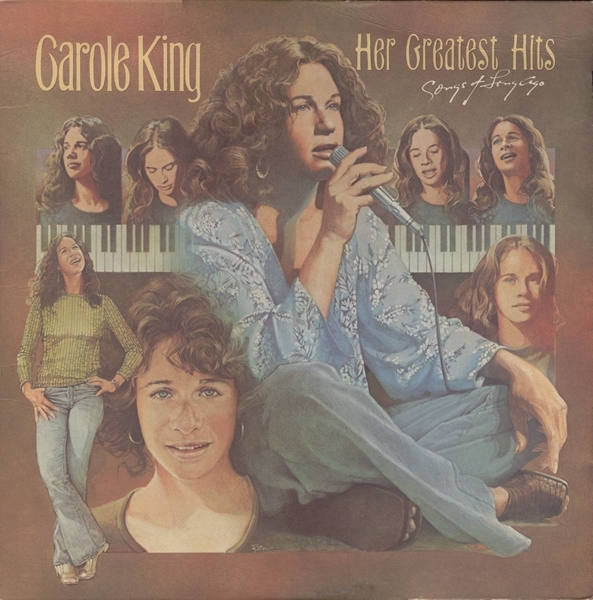 King's career began in the 1960s when she, along with her then husband Gerry Goffin, wrote more than two dozen chart hits for numerous artists, many of which have become standards. 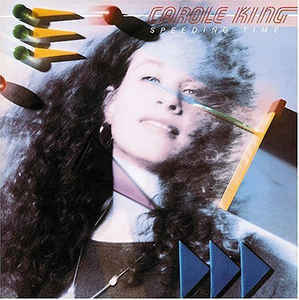 She has continued writing for other artists since then. 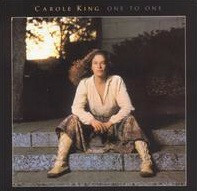 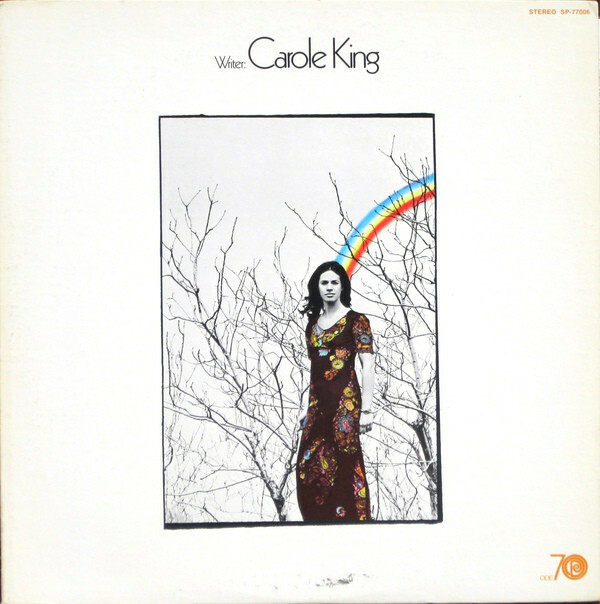 King's success as a performer in her own right did not come until the 1970s, when she sang her own songs, accompanying herself on the piano, in a series of albums and concerts. 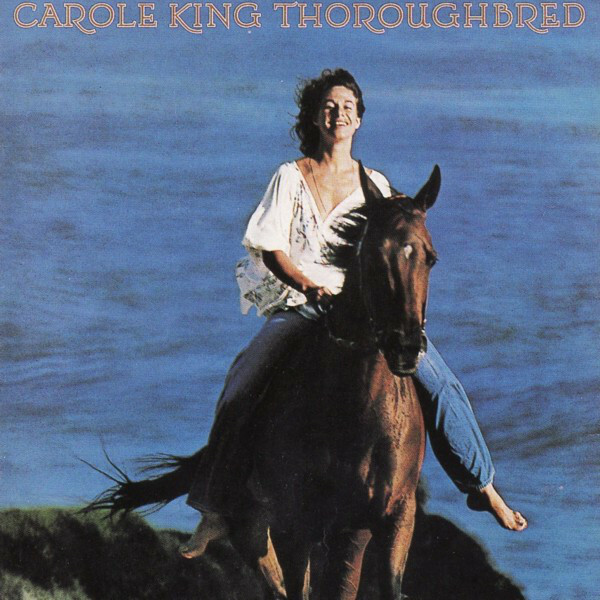 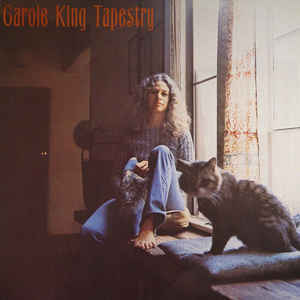 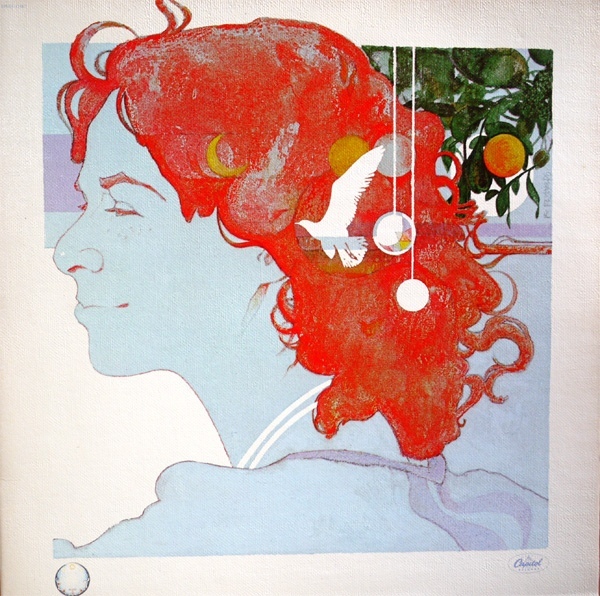 After experiencing commercial disappointment with her debut album Writer, King scored her breakthrough with the album Tapestry, which topped the U.S. album chart for 15 weeks in 1971 and remained on the charts for more than six years.